Washington (CNN) – Days after President Barack Obama is sworn-in for a second term, Republican leaders from across the country will assemble in the southern city where Obama accepted his party’s presidential nomination in September to strategize a path forward for the GOP in a nation experiencing major demographic shifts. 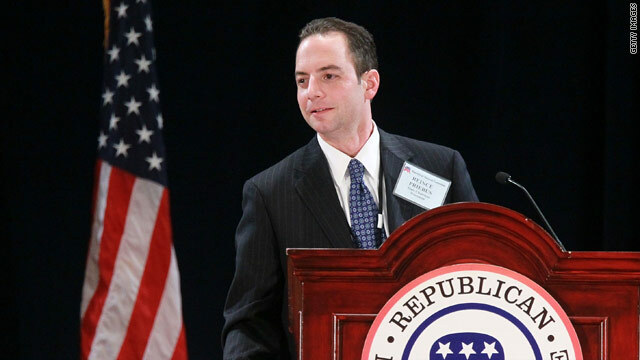 It will be a three-day discussion focused primarily on how to grow the Republican Party by convincing black, Hispanic and Asian voters that the GOP better represents their values than the Democratic Party, according to a party official involved in the planning of the Republican National Committee’s winter meeting in Charlotte, North Carolina, who spoke on the condition of anonymity. (CNN) - President Barack Obama took his wife, Michelle, out for dinner on her 49th birthday Thursday. The couple dined at Cafe Milano, an upscale Italian restaurant in the Washington neighborhood of Georgetown. 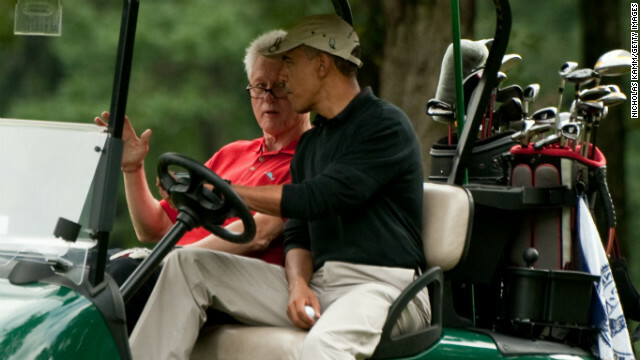 Why did Obama quit a golf game with Clinton? (CNN) - President Bill Clinton says President Barack Obama quit a recent golf round between them - and he suggested he might have a theory why. "We played thirteen holes at Andrews Air Force Base the other day," Clinton said, "before he had to leave as a result of being reelected and getting ready for the inauguration, the legislature coming in and everything - the Congress coming in." (CNN) - Persuading Congress to ban assault weapons will be tough, New York Mayor Michael Bloomberg said Thursday. 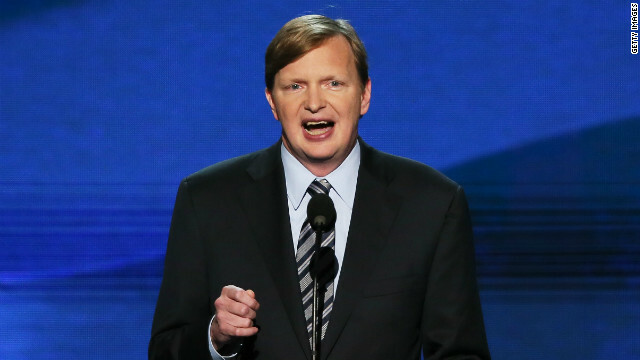 But it's a fight the outspoken advocate of stricter gun laws says he's determined to win. 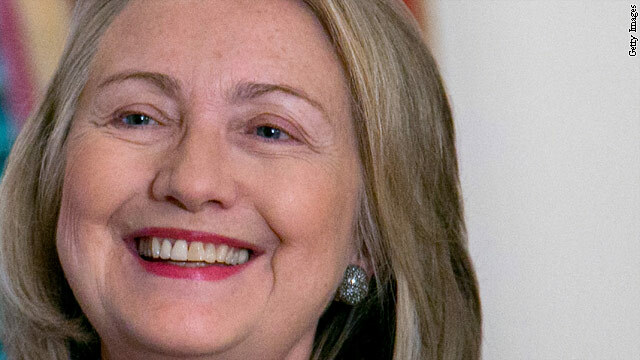 (CNN) - Secretary of State Hillary Clinton is sprinting to the finish as America's top diplomat, preparing for a high-profile hearing on the deadly Benghazi attack and two signature opportunities to have the last word on her tenure. Clinton, who returned to work last week after battling a virus and a blood clot, is aggressively tackling her work load, even as official Washington gets ready to pause for President Barack Obama's second inaugural on Monday. (CNN) – Republican Gov. 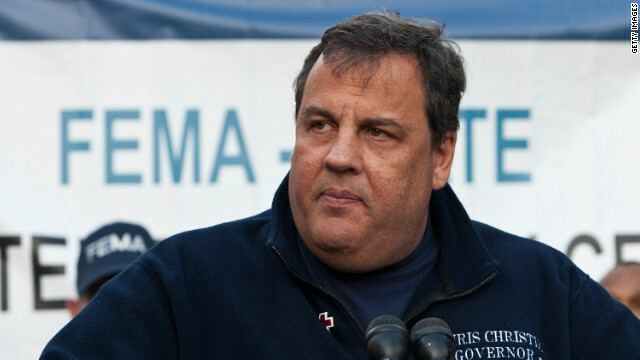 Chris Christie of New Jersey skewered the National Rifle Association Thursday for referencing the president's children in a political attack commercial. CNN's GUT CHECK | for January 17, 2013 | 5 p.m. 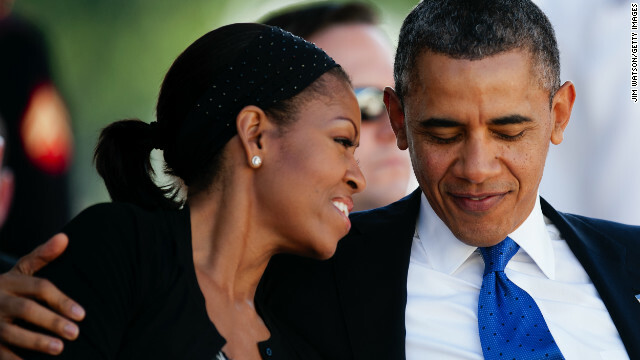 GOING VIRAL: FIRST LADY GETS BANGS… Check out Michelle Obama's new look, unveiled in a birthday tweet. 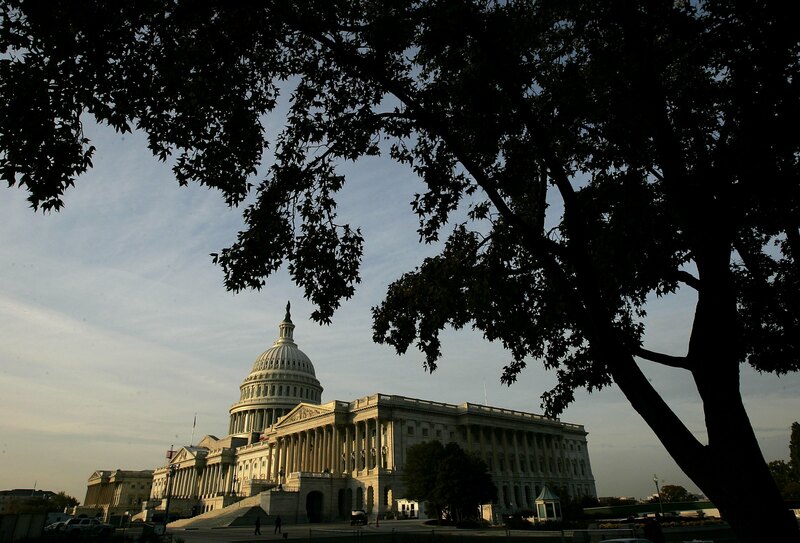 Williamsburg, Virginia (CNN) – House Republican leaders are talking to rank and file GOP members about passing a short-term extension of the debt ceiling, perhaps one that just authorized the nation's borrowing authority for a couple of months. House Budget Committee Chairman Paul Ryan, R-Wisconsin, told reporters it was one option in a morning discussion with all House Republicans about legislative strategy for the first few months of the new Congress. 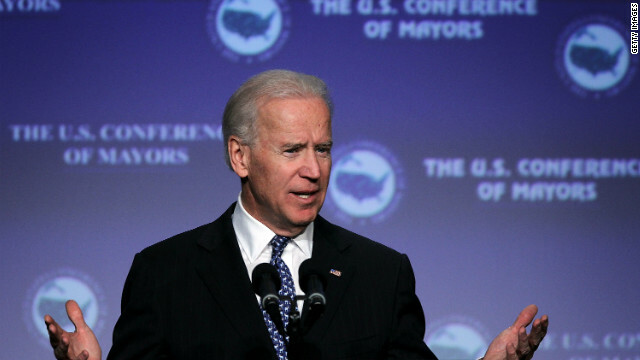 Washington (CNN) - Vice President Joe Biden urged 273 mayors to rally behind the Obama administration's new push for tough control laws on Thursday, saying government at all levels has an "urgent and immediate" call to trample the "epidemic of gun violence." "I know we don't have absolute unanimity in this ballroom, nor do we in any ballroom," he told the audience at the annual Conference of Mayors in Washington. "We all know...we have to do something, we have to act. I hope we agree there's a need to respond to the carnage on our streets and in our schools."